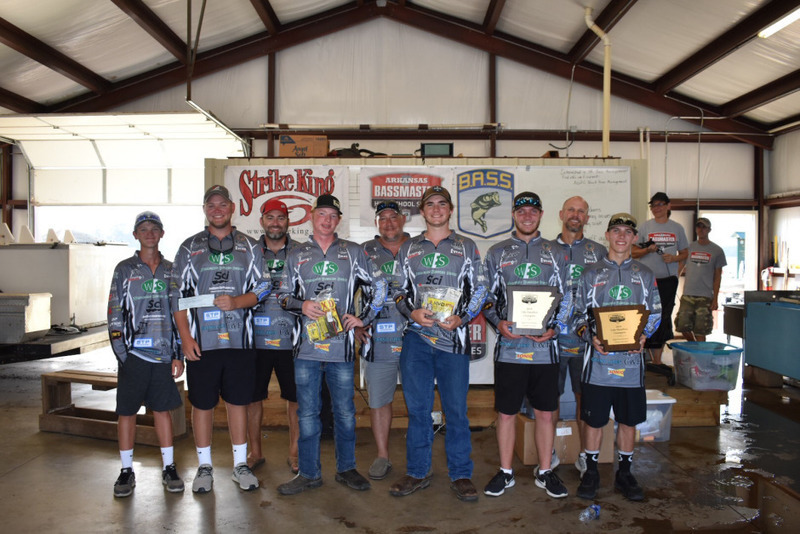 The Smackover High School Bass Fishing team competed in a competition earlier in October. 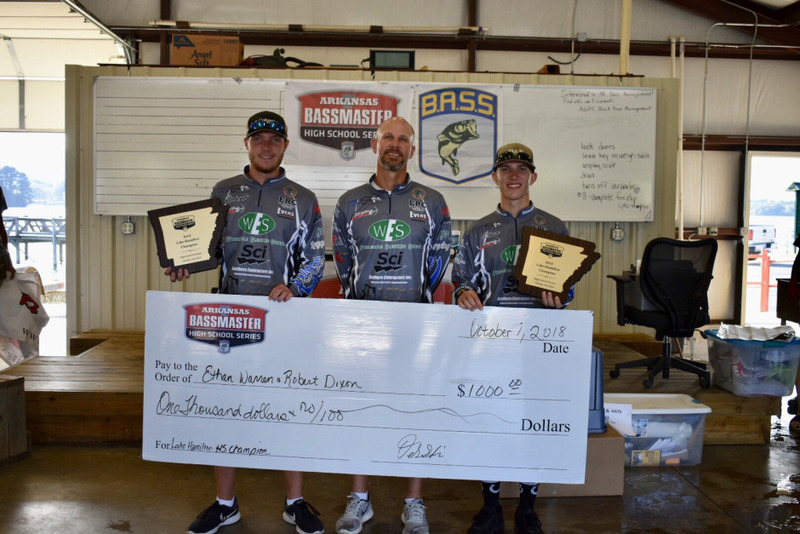 The team of Ethan Warren and Robert Dixon finished 1st out of 41 teams. The team of David Martin and Trey Darden finished 6th out of 41 teams.